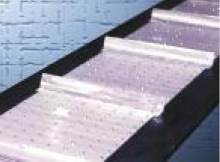 ASGCO® supplies a wide range of specialty conveyor belting products designed to handle aggressive materials smoothly without any material roll back. They are both impact and abrasion resistant for severe applications. 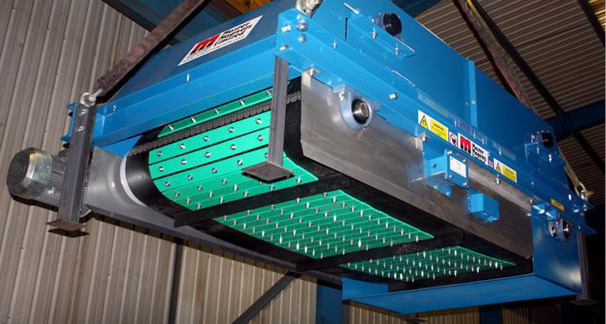 Municipal recycling facility (MRF), municipal solid waste facility (MSW), waste-to-energy facilities, scrap residue and other applications demanding sorting. Conveyor belt feeders are used in conveying clinker, ore, rock, limestone minerals and food grade products into a variety of processing equipment. Weigh feeders control the flow of fuel to the coal pulverizers in coal fired power stations. 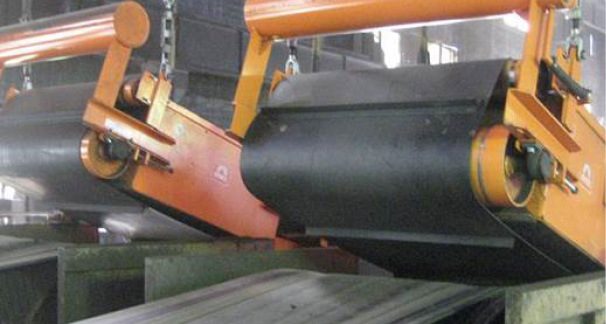 The fabricated belts are used in plants to measure the bulk material going across the belt. 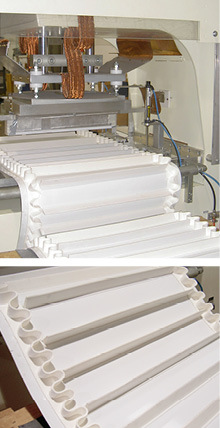 Magnetic separator belts are on short conveyors that wrap around the outside of a magnet. 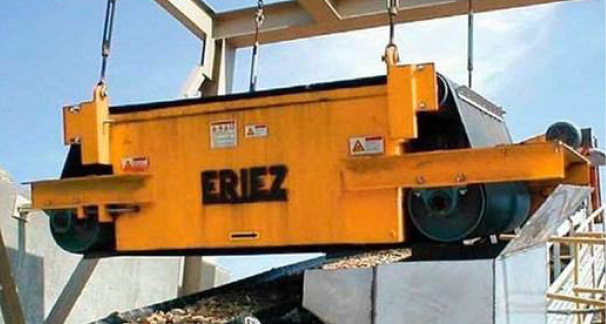 They are generally mounted across the width of the conveyor belt, near the head/discharge pulley. 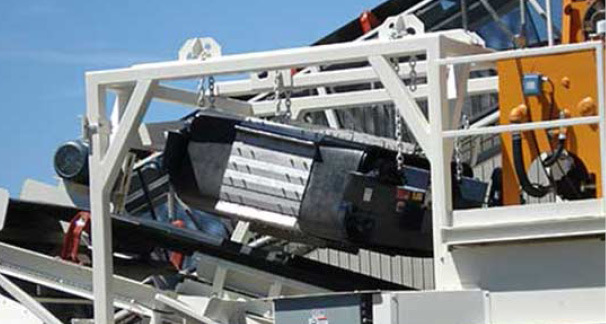 The magnet attracts ferrous material from non-magnetic materials, which is moved by a separator belt to a collection bin or chute. Rubber Belts – These belts have many cleats provide resistance to abrasion and punctures. 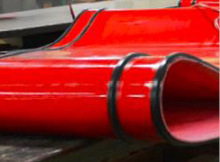 Applications include heavy-duty rubber, stainless steel and high impact plastics. 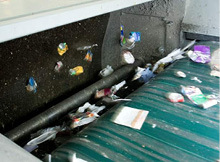 Polyurethane Belts – Lighter weight belting for e-waste. Used wherever lighter weight belts are required. 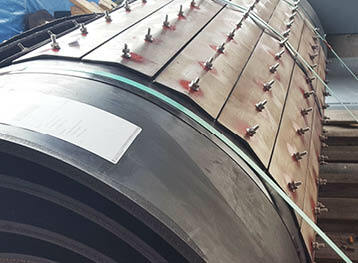 Armor Clad Belts – For extreme, abusive applications to protect belts from aggressive wear and tear to increase belt life. 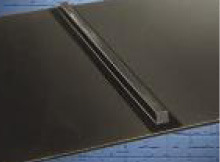 Applications range from stainless steel plates to high impact plastics. 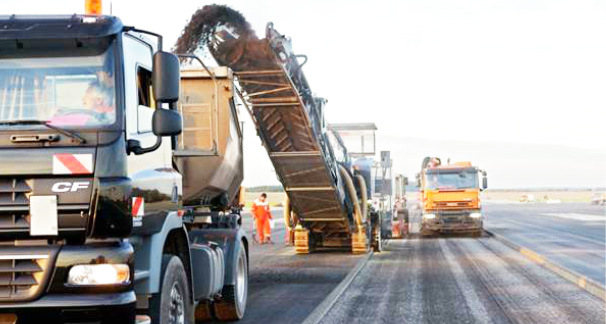 Quality belting for rigorous and demanding roadwork applications. 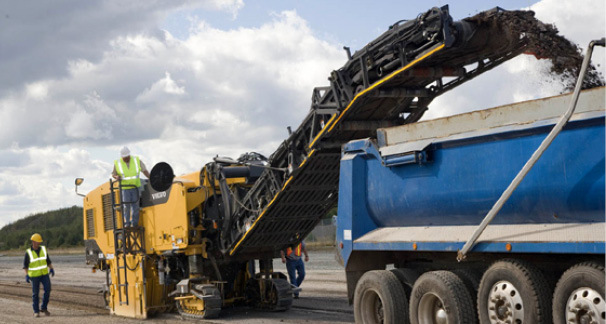 Milling machines are used to remove asphalt from roads in order to repair damaged sections of streets and highways. 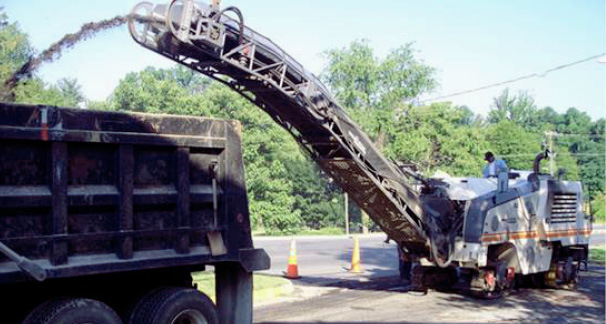 Asphalt is removed by a large cutting drum and then fed onto the primary/pickup belt. 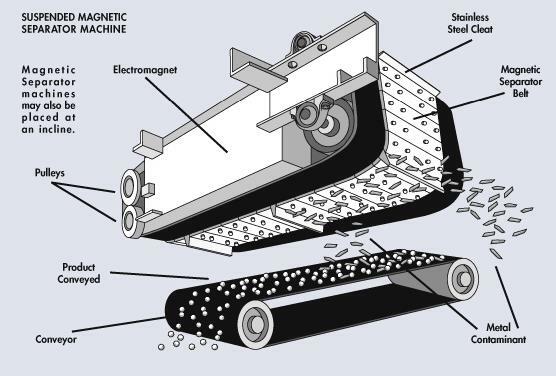 The belt feeds the material from the primary belt to the secondary/discharge belt. 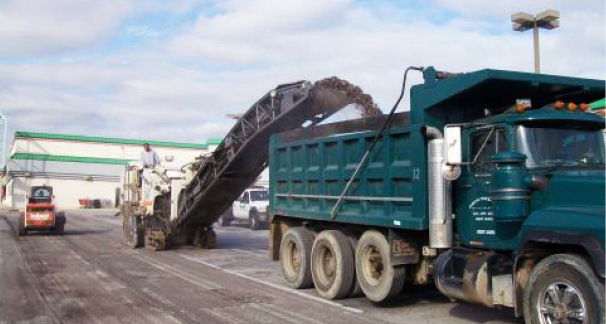 The secondary belt then feeds the reclaimed material into a dump truck. When it comes to the demands placed on road working equipment, the belting has to be designed for tough work and to meet many rigorous applications. High-strength rubber, rip-resistant fabrics, and abrasion-resistant covers and cleats allow you to handle the transport of materials as efficiently as possible. 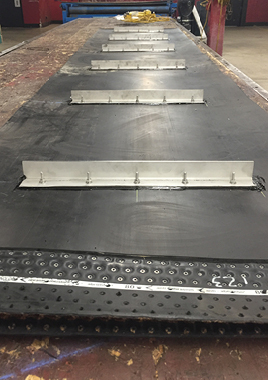 Our custom fabrication services allow us to quickly produce high quality belting for any material handling obstacles. mounted to the top cover (typically a rubber belt). ASGCO®’s state of the art equipment is able to provide you with the ultimate in cleat and sidewall fabrication. Available colors, green, white, black and blue. Any combination and styles are available for both cleats and sidewalls. 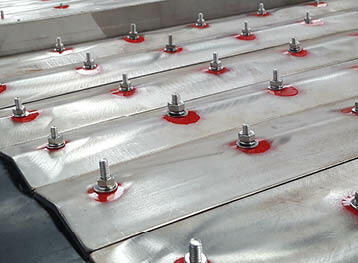 Magnetic Separator Conveyor Belt Completely fabricated in our conveyor belt fabrications service area. 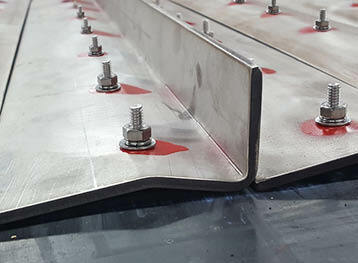 Magnetic Separator Conveyor Belt in Stainless Steel for Concrete Recycling Plant: Fabricated in our conveyor belt fabrications service area.